Hello Bloggers! Welcome back to my Blog on this lovely Saturday morning! Hope you've been having a great week! I've got 2 fun cards to share with you today. This busy make was started by die-cutting with the lovely Creative Expressions Craft Dies by Sue Wilson: Australian Collection, Border, Corner and Tag Dies multiple times. I've used the border die to create the bottom see-through panel that also cuts through the back panel. I've cut and double layered another border set to place above, giving this card a lovely background. 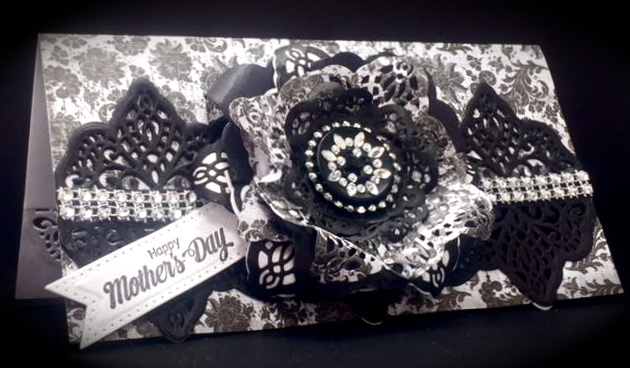 The center medallion was created by multi-layering the die-cut Corner cuts in Black and White cardstock along with this lovely Designer Paper. The Tag die was also used here for center then entire medallion is topped with a black button and bling. Sentiment is by JustRite Stamps, and cut with the CE/SW Pierce Flags Die. Paper: Black and White Cardstock, and Joanna Sheen's House-Mouse Designs Card-Making Pads Collection "Celebration" Pad. Accessories: Creative Expressions Craft Dies by Sue Wilson; Frames and Tags Pierced Flags, Expressions Thanks Die Set, Perspectives Thank You Circles, and Creative Expressions Knotted Trellis Embossing Folder, also by Sue Wilson. Only other product used is the black half-pearl bling. Our Mousey Team at HMFMC simply can't get enough of these adorable House-Mouse, Hoppers and Gruffies Stamps! 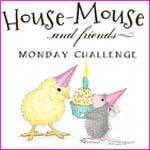 Come see the amazing work by our mega-talented House-Mouse Designers and join the FUN for great prizes! calling all SUE WILSON fans... COME CHECK-OUT our new FACEBOOK GROUP! 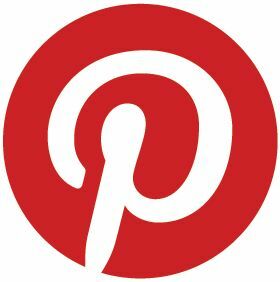 Come join us as be inspired as we share lots of great tips, ideas, fun makes and latest info on where to find CE/Sue's products ! Beautiful both, and so creative use of the SW dies! Cute, these house - mice. Lovely card. Great take on the challenge America, I think we all spend our days on the computer ! !